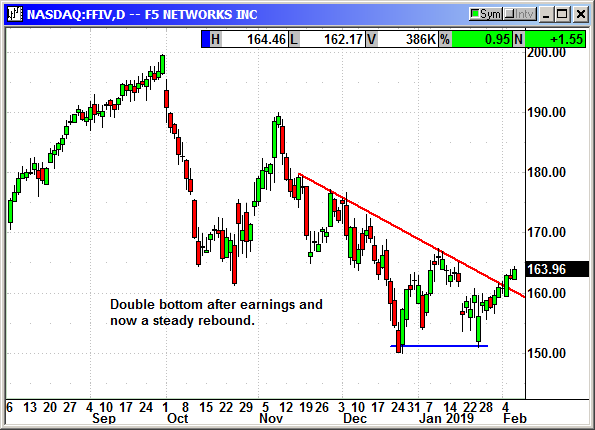 Buying earnings dips is a strategy but buying rebounds is better. Buying a dip without a rebound is a coin toss on the stock's direction. Buy March $170 call, currently $2.75, stop loss $159.00.